Explore, Learn, Have Fun! 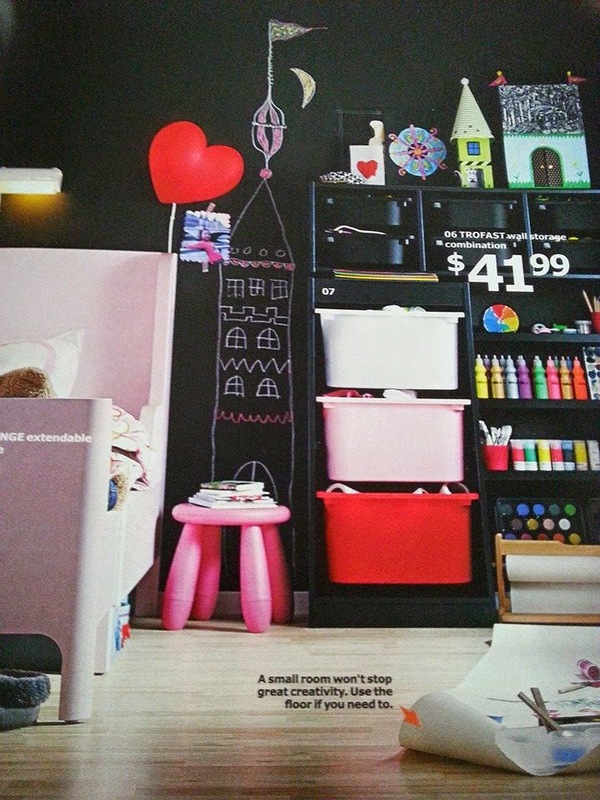 : IKEA 2015 Catalog & $100 gift card giveaway! We were treated to a delicious dinner, then the kids were whisked away to work on some fun arts and crafts. We watched a video showing how Wellspring Living became the recipient of a $10,000 IKEA makeover! Wellspring Living is a non-profit organization that helps girls and young women who are survivors of sexual exploitation and abuse. They desperately needed this makeover for their Life Skills building and therapy offices. We also heard from Jason King, who attended the Celebration to represent Wellspring Living. It was so nice to see such a deserving group get this blessing! 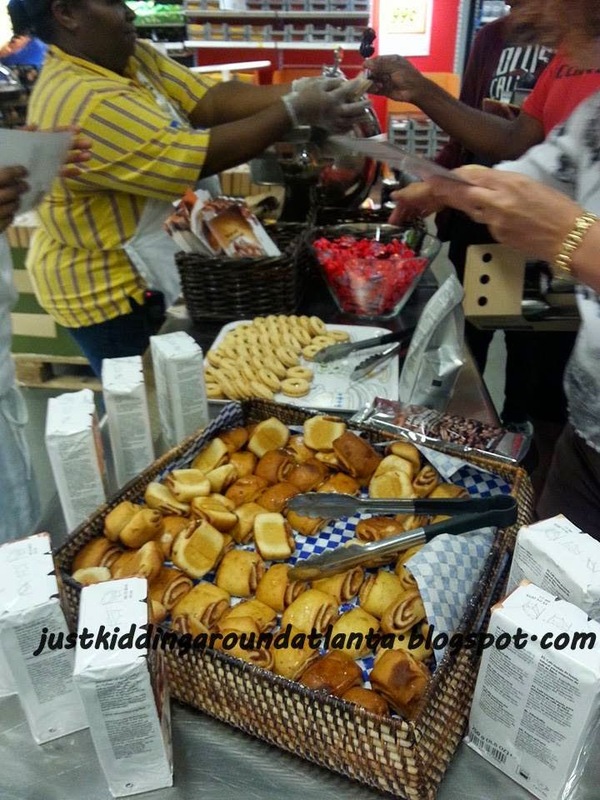 IKEA Atlanta loves to give back to the community, and that makes me love IKEA even more! Then Deidra Cunningham, IKEA Atlanta's PR Spokesperson, rewarded the IKEA staff members who volunteered their time to complete the makeover at Wellspring Living. It was wonderful! Soon we split up into groups and were given a cool behind the scenes tour of the huge IKEA Atlanta store. I learned so much, despite having shopped there since they opened! I never knew, for example, that they offer a 25 year warranty on their mattresses! They also offer a 90 day mattress return policy. If you don't love it, exchange it for another. 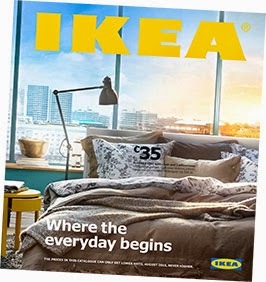 We heard about IKEA's optional services, such as home delivery, assembly service, and even picking and delivery service, where they collect the items on your list and arrange delivery. What a great time-saver! I enjoyed learning more about their PAX closet systems. You pick the components you want, like a pullout slacks hanger, or shelving for shoes, even a velvet-lined drawer for your jewelry. I could seriously spend a fortune just in that department alone! I had fun exploring the PAX planner online which lets you choose the products you want, from color, drawers, baskets and shelves and put them together in your dream closet! 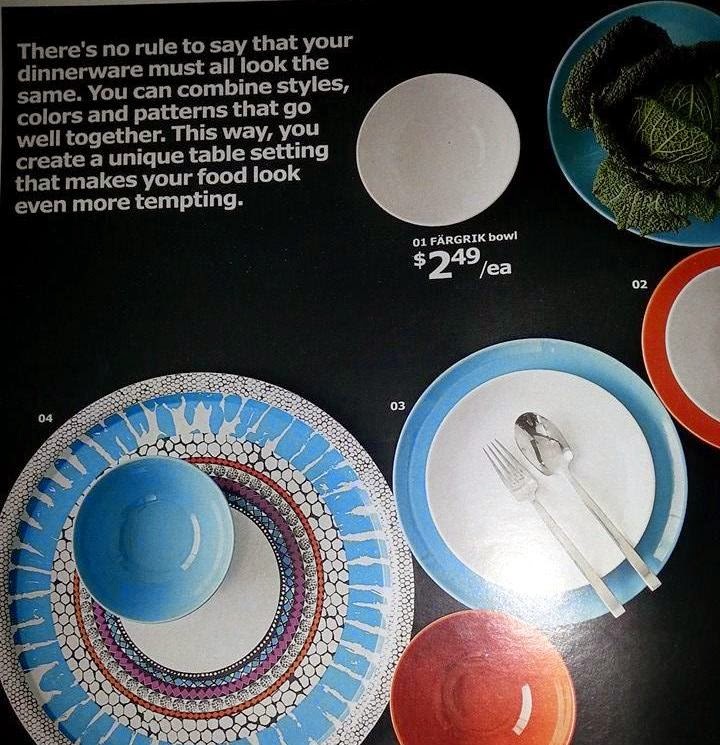 Oh, and when you are shopping at IKEA, you know you have to enjoy some of their delicious food, right? Not just in the restaurant upstairs, either. They have a variety of foods in the Marketplace downstairs, so make sure you give yourself time to explore there after you check out! They have much more in store for you than just those delicious meatballs! During our tour, we got to sample those meatballs, cinnamon rolls, and learn abou their UTZ Certified Coffee. During our sampling, I discovered they have a delicious, bite sized chocolate toffee. (it's the red wrapped candies in the glass bowl) Oh how I wish I'd never tried it - That stuff is dangerous for me, but it surely is decadent! You should definitely try it! 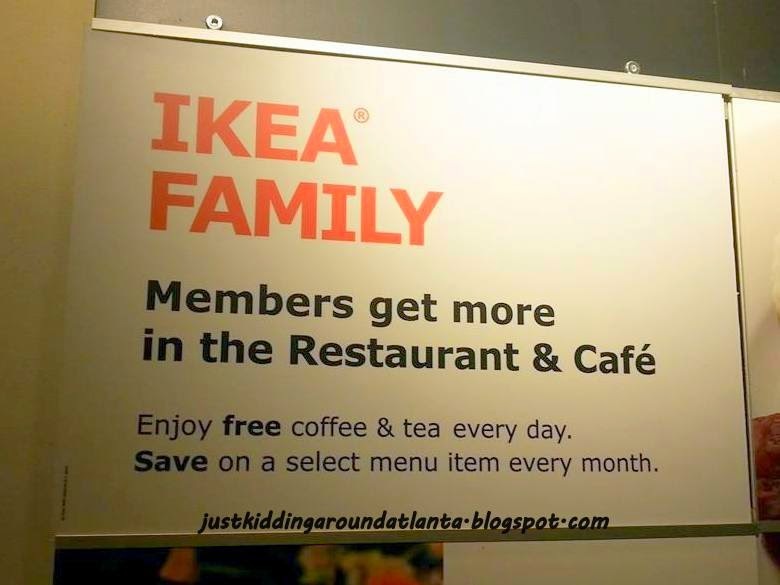 Are you a member of the IKEA Family member benefits program? I wasn't, but while we were touring the store we were given the opportunity to sign up at their kiosk. It only took a couple minutes and my card printed right out! Some of the perks you get for being a member include getting free coffee or hot tea every day, product discounts and extra time in Smaland, the supervised play area for children. 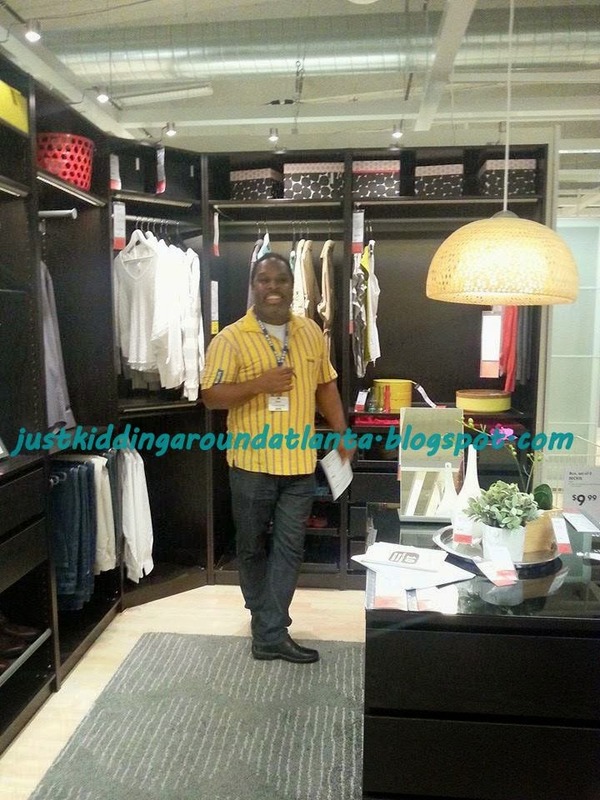 David is too big for Smaland now, but when he was younger he enjoyed staying there while we browsed the store. 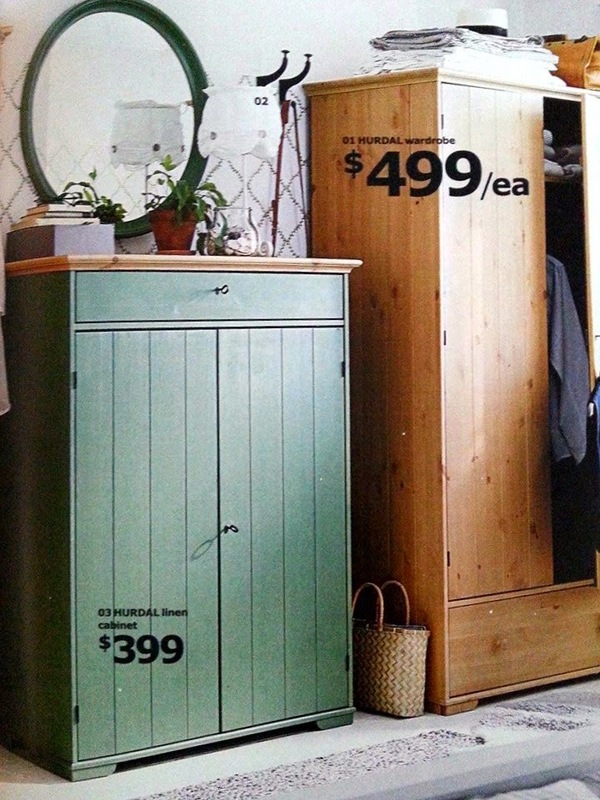 The new 2015 IKEA catalog highlights bedrooms and bathrooms. In their words, "spaces where people refresh and recharge. Personalize these areas with customizable solutions to make the beginning and end of the day more comfortable, more calm and more organized. 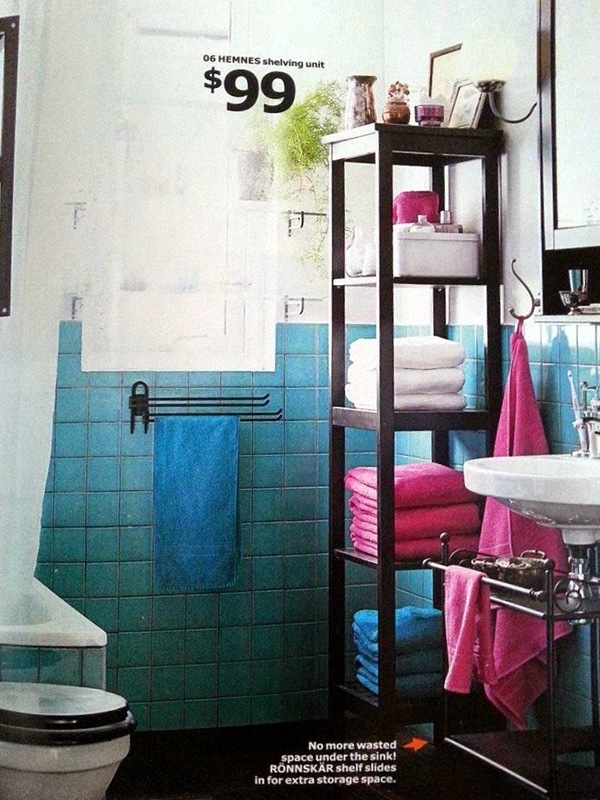 Take a look, get inspired and find out how IKEA can help people begin and end their day in the best way possible." 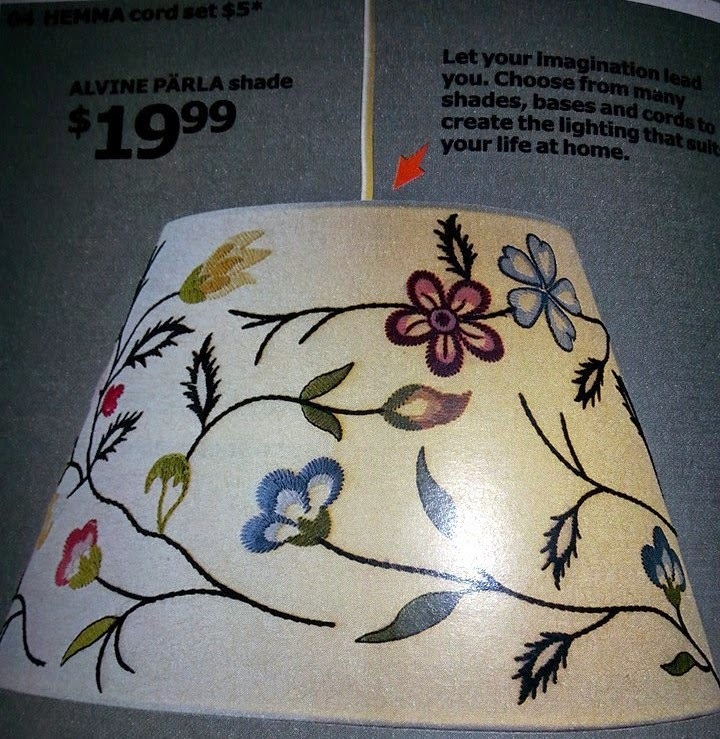 Another cool thing ~ IKEA offers a mobile app for their catalog, too. You can get the Android version here and the iOS version here. 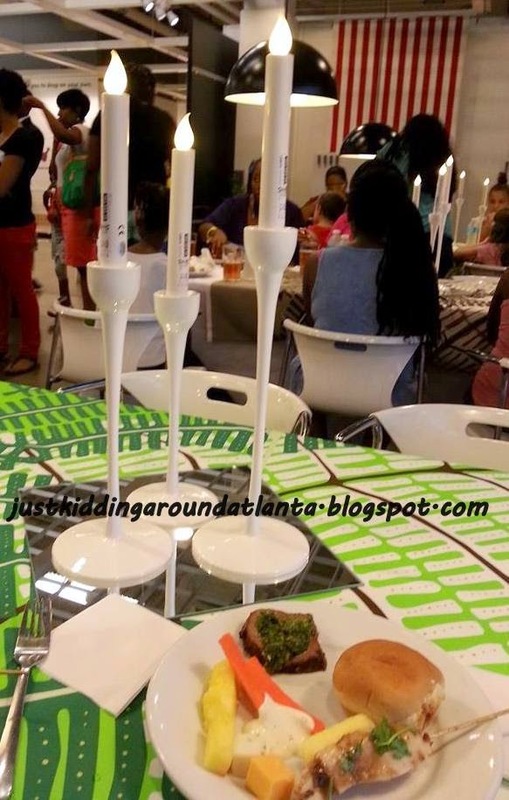 Thank you SO much to IKEA Atlanta for letting me participate, and I would be thrilled if one of my Just Kidding Around Atlanta readers wins this gift card - so good luck y'all! I am glad you stopped by to find out more about the new catalog. 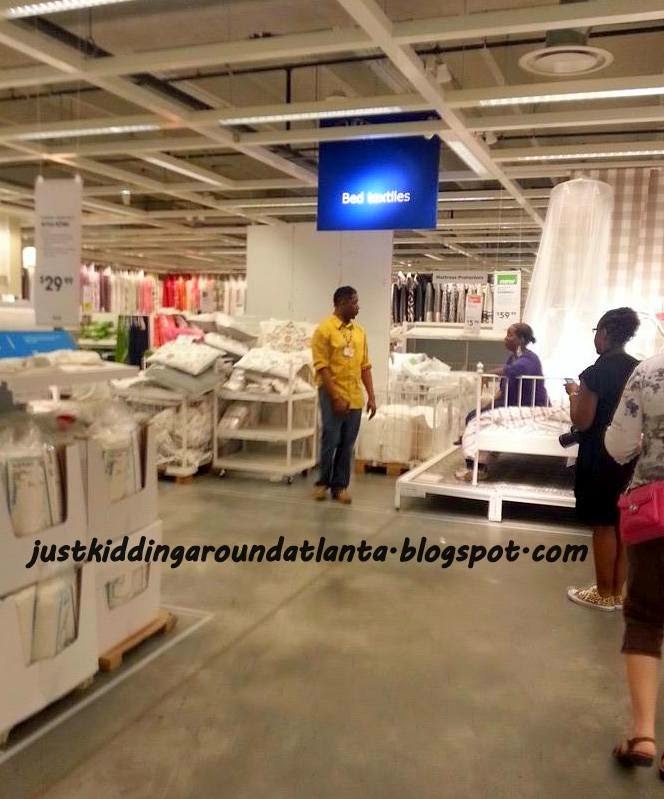 You can find IKEA Atlanta on FB and Twitter. Please follow them, and tell them Just Kidding Around Atlanta sent you. You can follow JKAA on Twitter, FB, Pinterest and Instagram - see the icons at the top right of the blog. You can also subscribe by RSS feed or email so you never miss out on a giveaway or review. Lastly, take a second and share this blog post using the twitter and FB buttons at the upper left side of this post. I appreciate shares and comments so much! Disclosure: I attended the 2015 IKEA Catalog Celebration, and received a gift bag and gift card for attending. All opinions are my own, and were not influenced by any of the gifts I received.